If the ongoing reports are anything to go by, popular Telugu director Sekhar Kammula is all set to make his Bollywood debut with the Hindi remake of his 2007 blockbuster, Happy Days. The remake news has been doing the rounds since the past few years and looks like the film is materializing finally. 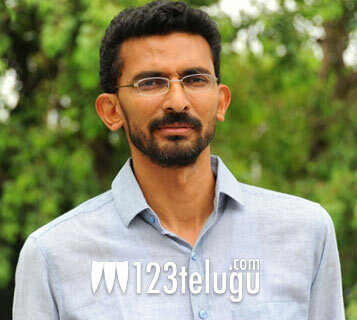 Apparently, Sekhar Kammula has already locked the script for the film’s Hindi remake and he has also chosen a college in Pune to shoot the film. Pre-production work is going on at the moment and the film is expected to go on floors in March. In the past, Shekar Kapur and Salman Khan were said to be producing the remake. But an official confirmation is awaited in this regard. Keep watching this space for more updates regarding this project.